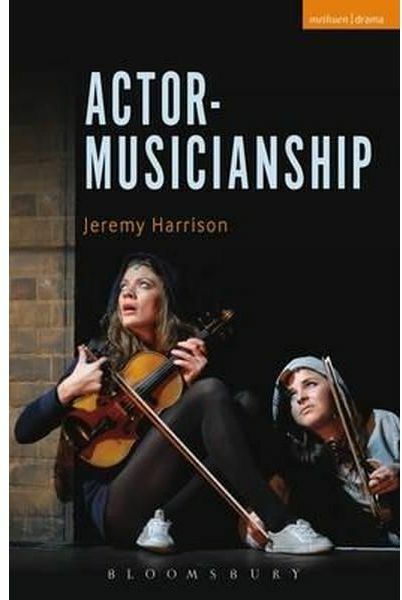 Actor-musicianship is a permanent feature of the musical theatre landscape. Actor-musician shows can be seen from Bradford to Broadway, from village halls to international arena tours. However, with the exception of a couple of academic papers, there has been nothing written about this fascinating area of theatre practice.